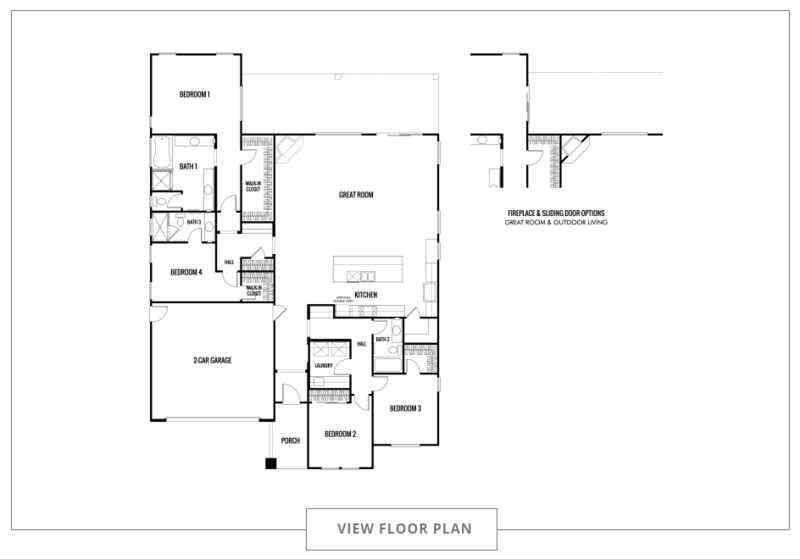 Up to 2,396 sq. 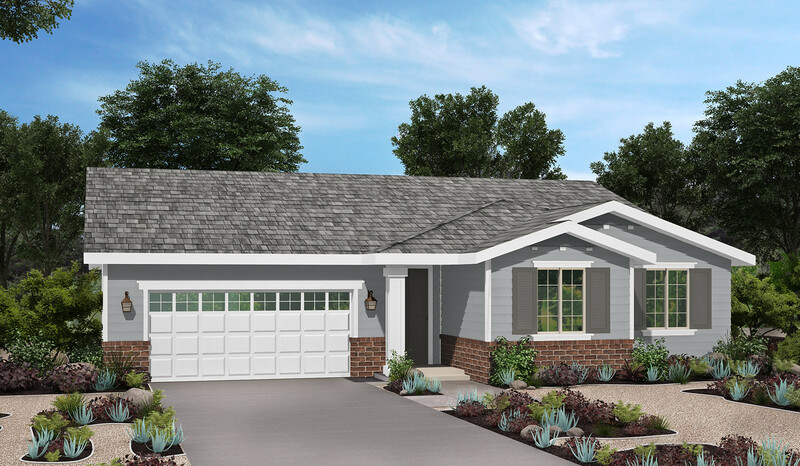 ft.
For active families that require a large space at a great price point, the Hamlin floor plan provides a beautiful setting with all the amenities a growing family needs. 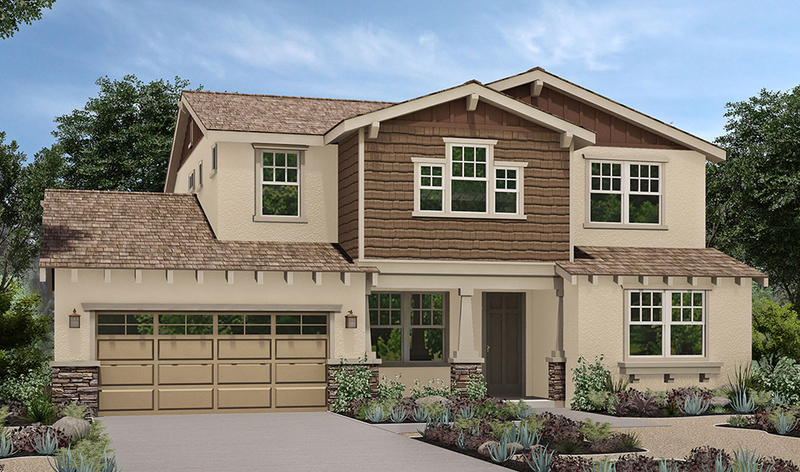 Vaulted 9-foot ceilings, handsome hardwood cabinetry, recessed lighting, and designer-selected flooring throughout are the highlights of this four-bedroom single-story layout. The kitchen is a chef’s dream, featuring a large island and granite countertops. A 30-inch gas cooktop with sealed burners, 30-inch wide self-cleaning oven, 30-inch microwave/hood combination, Energy Star-rated five-level dishwasher, and a heavy-duty garbage disposal also come as standard equipment. 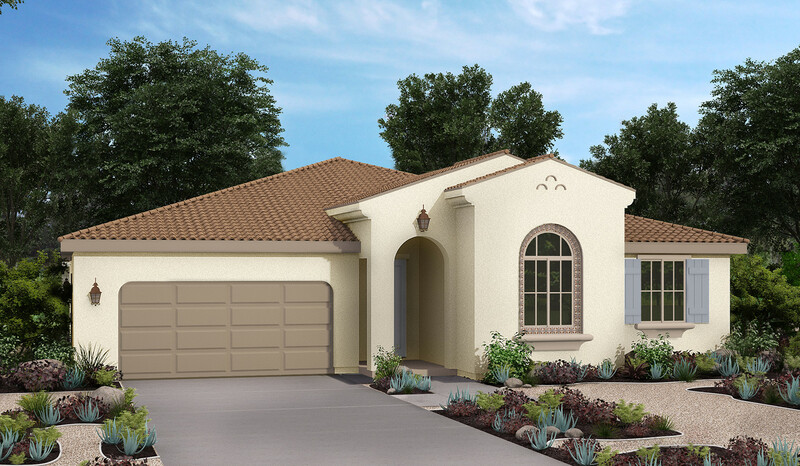 Meanwhile, the spacious master suite offers a private bathroom with separate shower and tub, cavernous walk-in closets and hand-set ceramic tiles with a 6-inch backsplash. 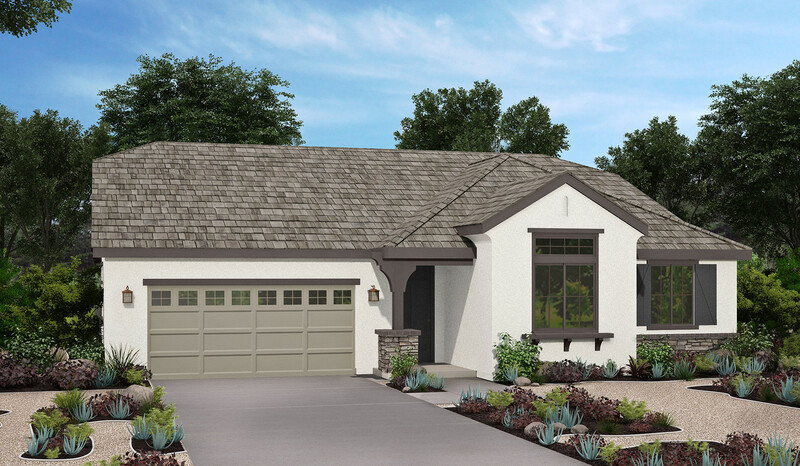 Built for superior energy efficiency, the Hamlin comes standard-equipped with a 1.5 kW solar array, white dual-paned windows with upgraded low-E glass, tankless hot water heater, central A/C and heat , and a radiant barrier installed on the roof sheathing. The outside features attractive rear and side yard fencing with a gas stub ready to install a BBQ. 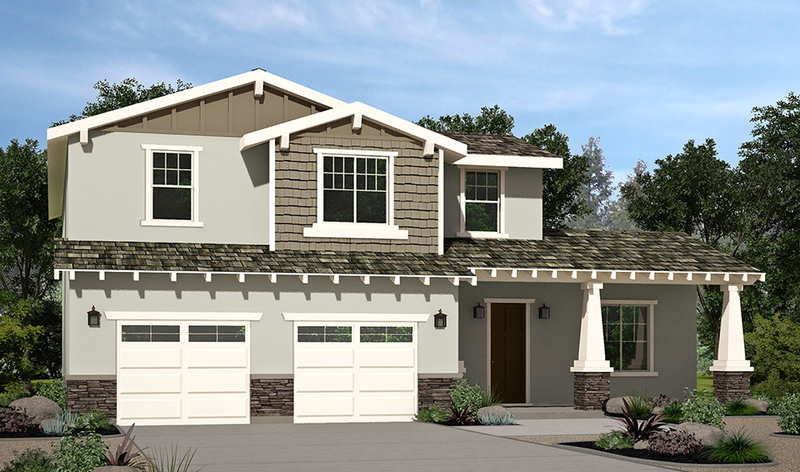 In the front yard, an automatic irrigation system is standard along with elegant landscaping.